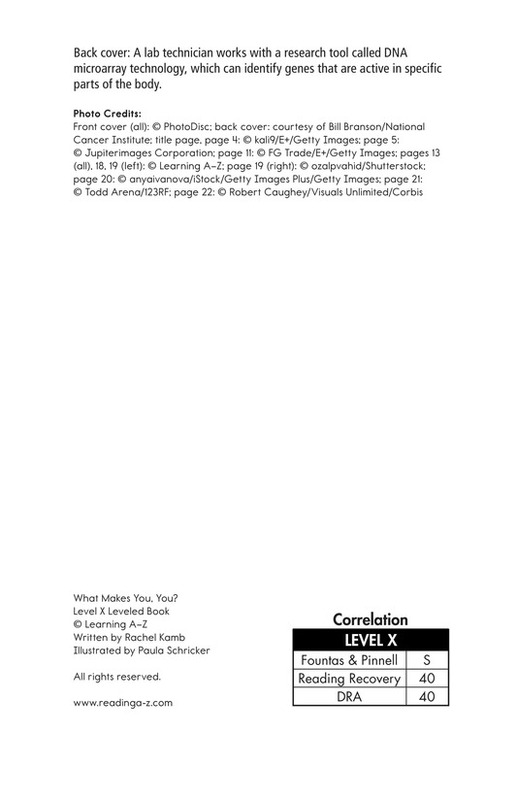 > Books > Leveled Books > Level X > What Makes You, You? 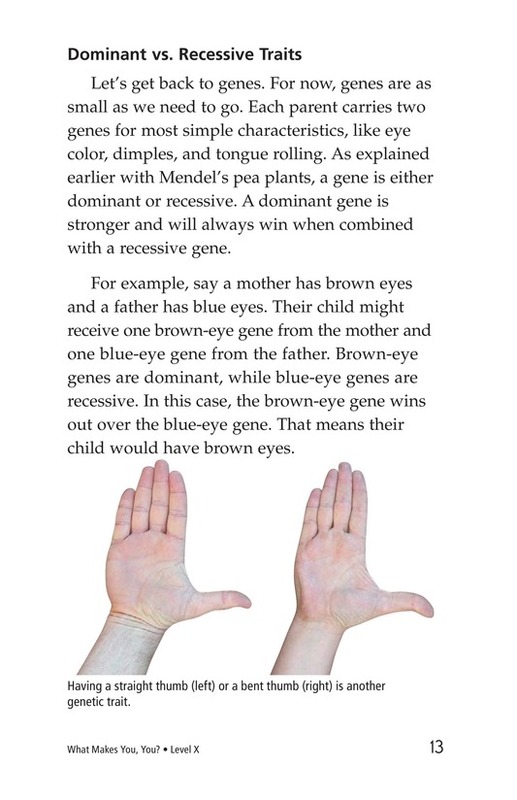 Have you ever wondered why your eyes are blue and your sibling's are brown? 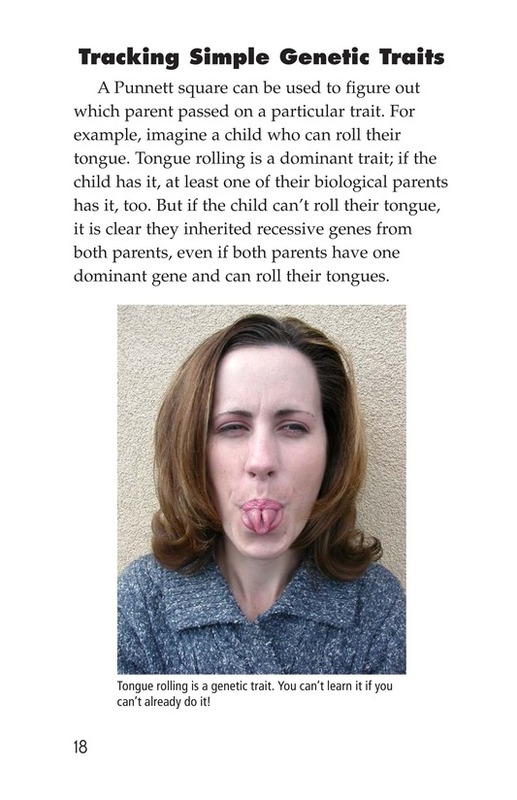 Why a friend can roll his tongue and you can't? 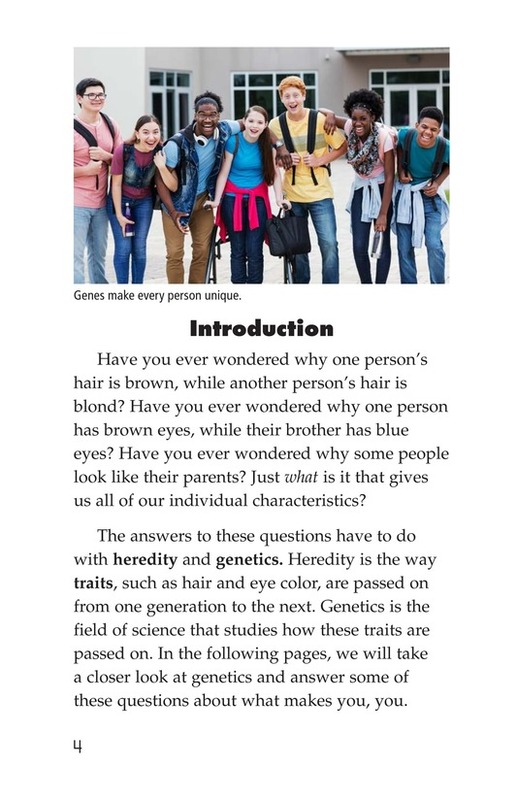 This informative book answers these questions. 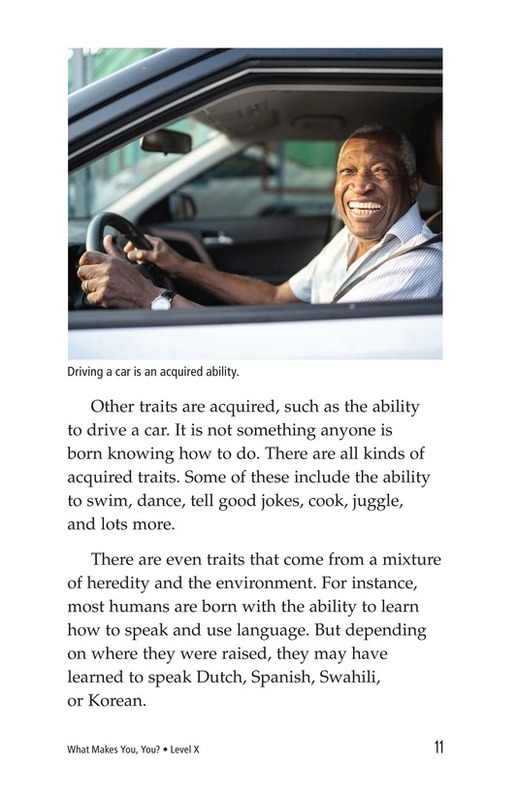 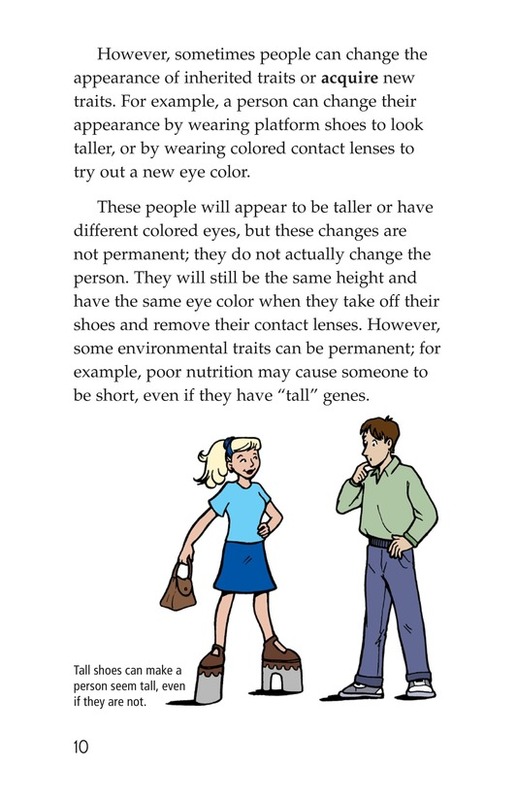 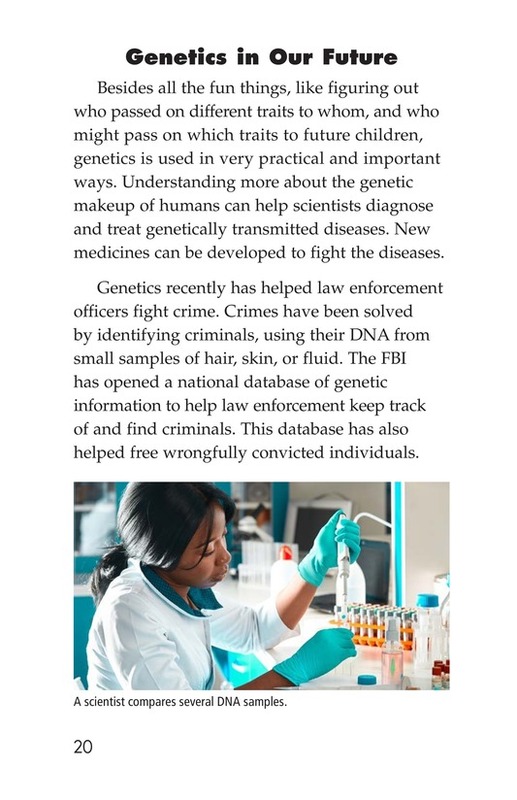 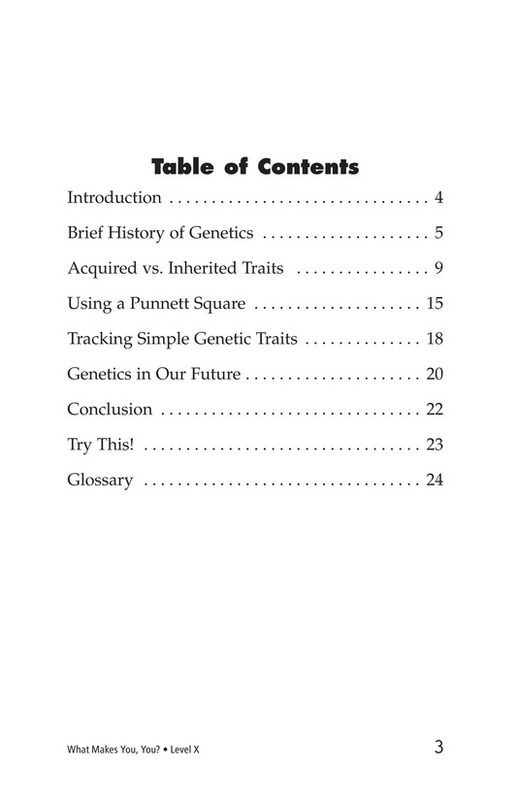 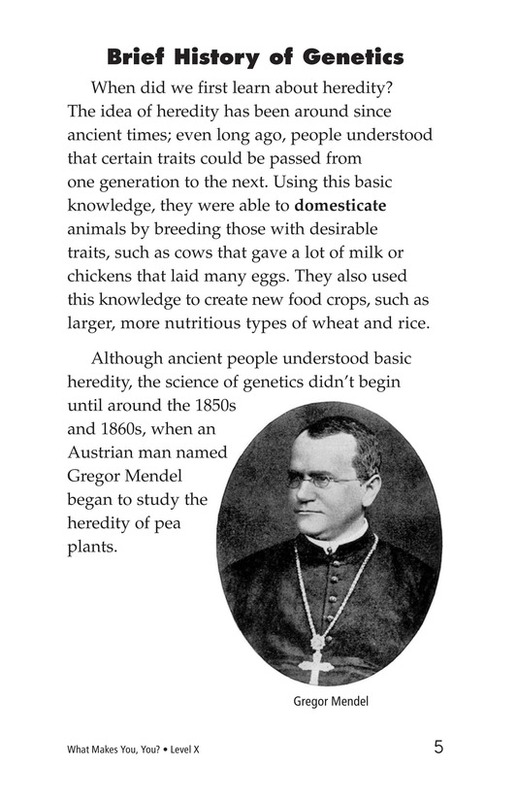 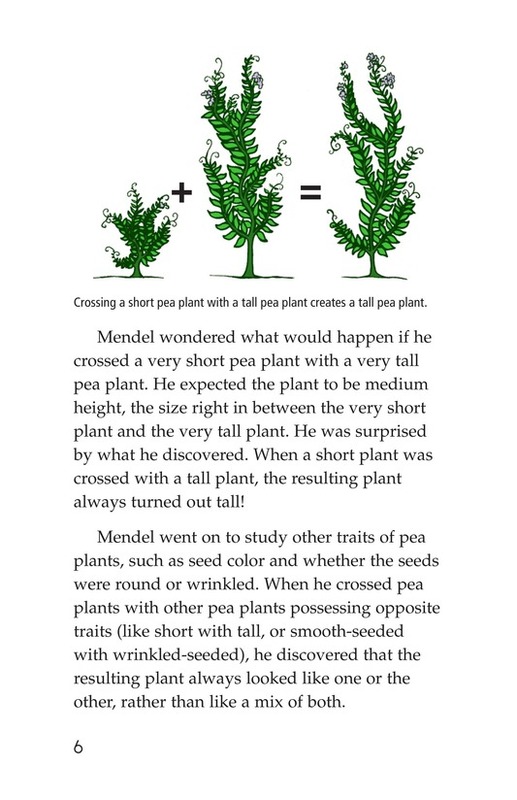 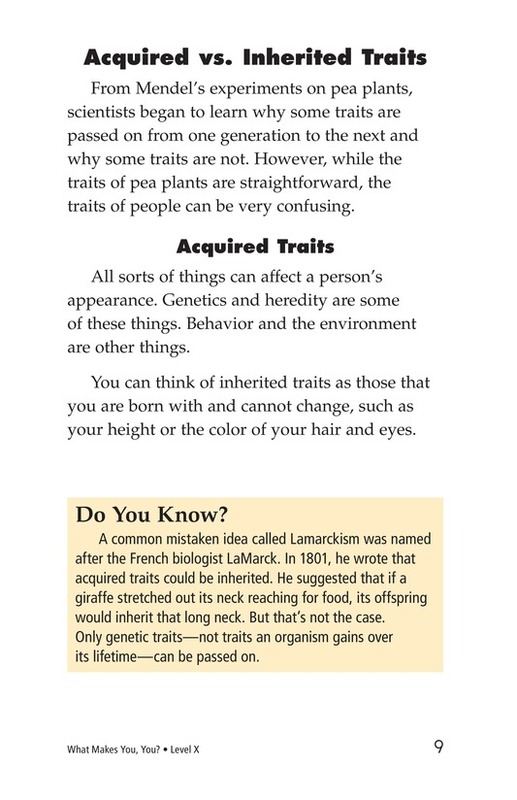 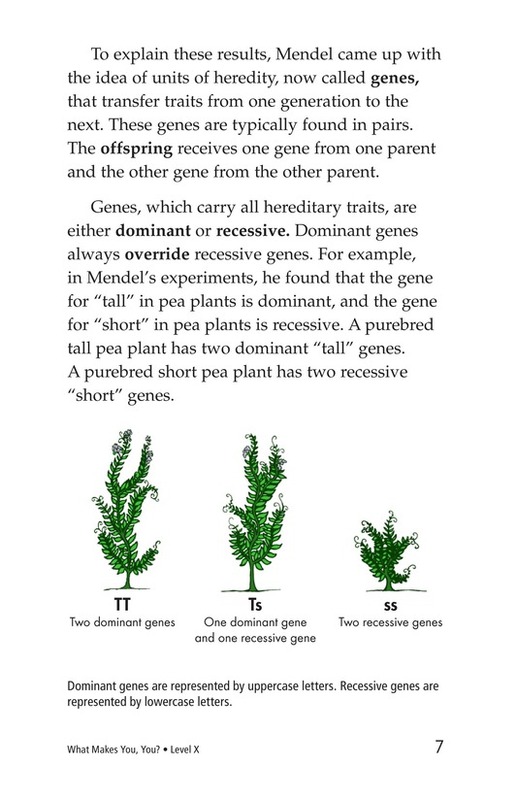 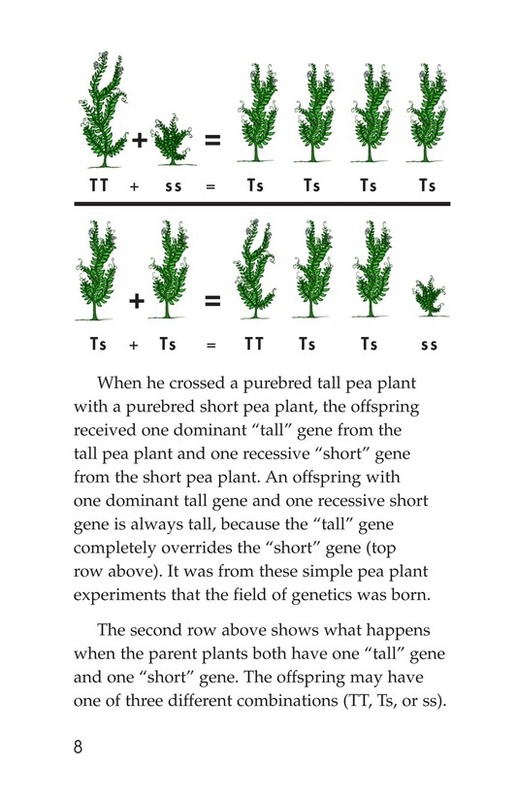 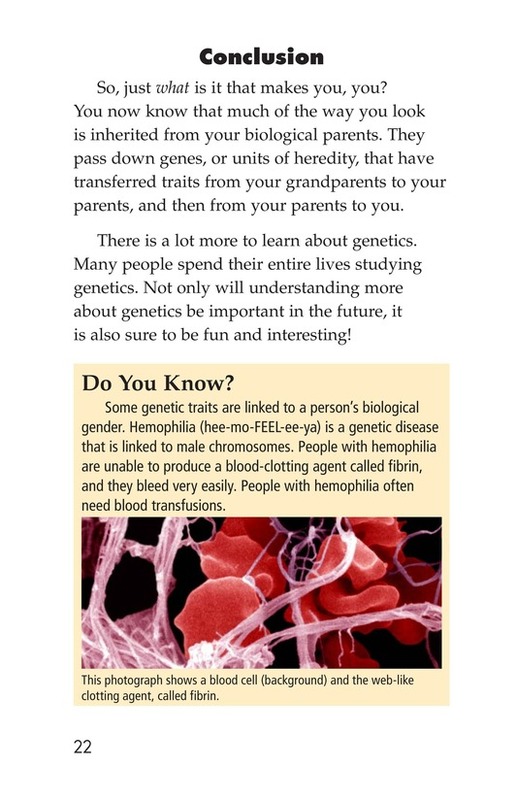 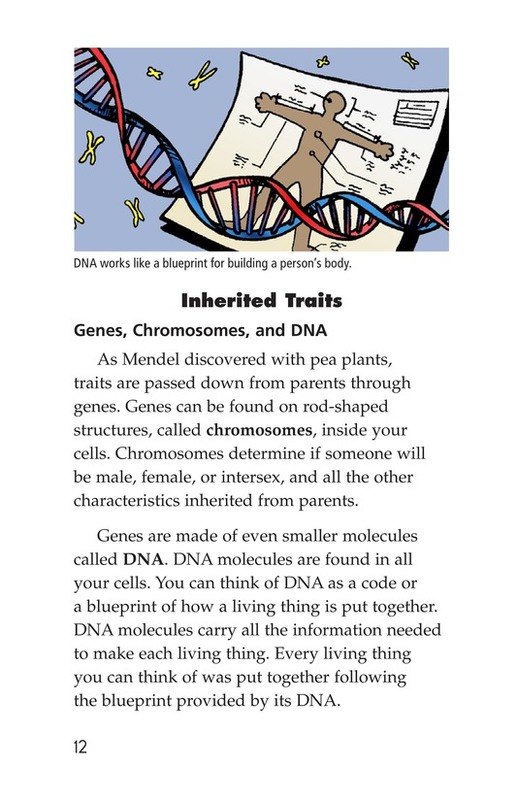 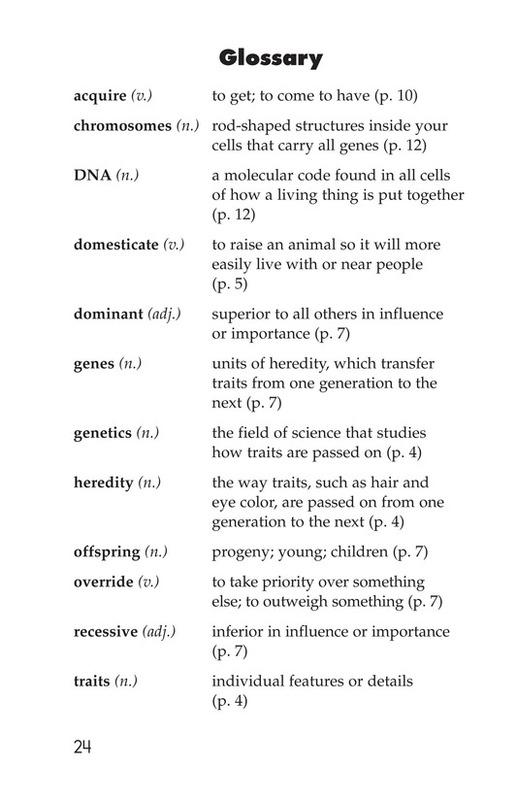 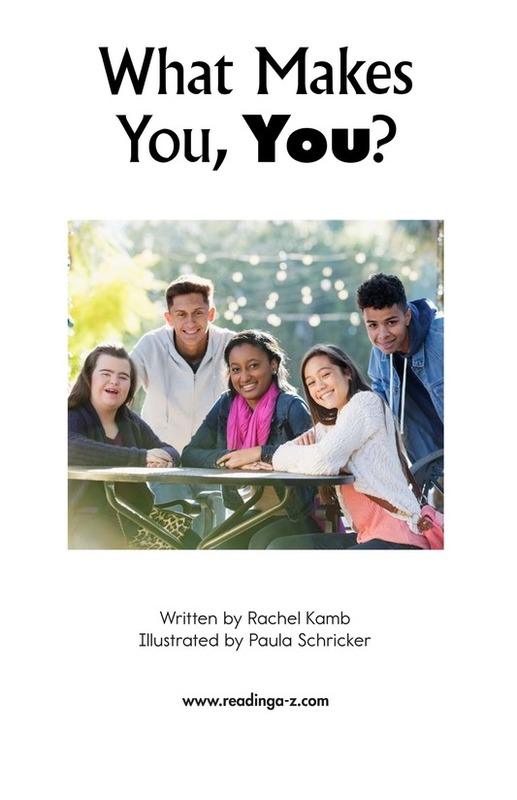 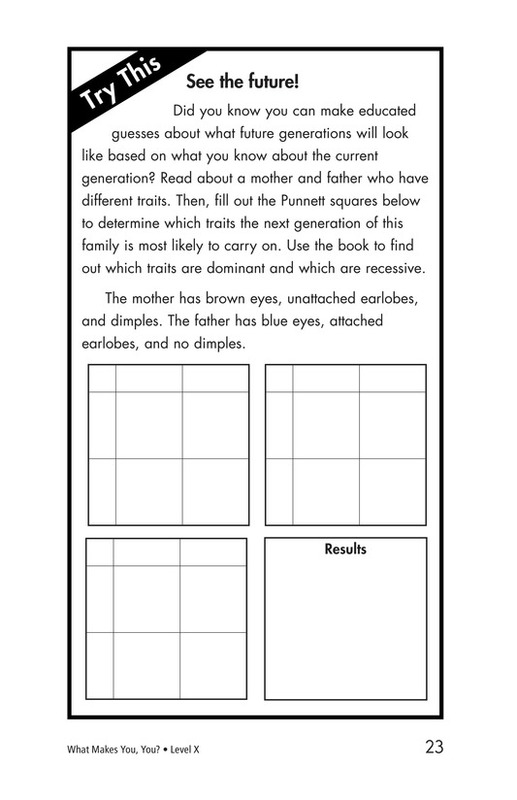 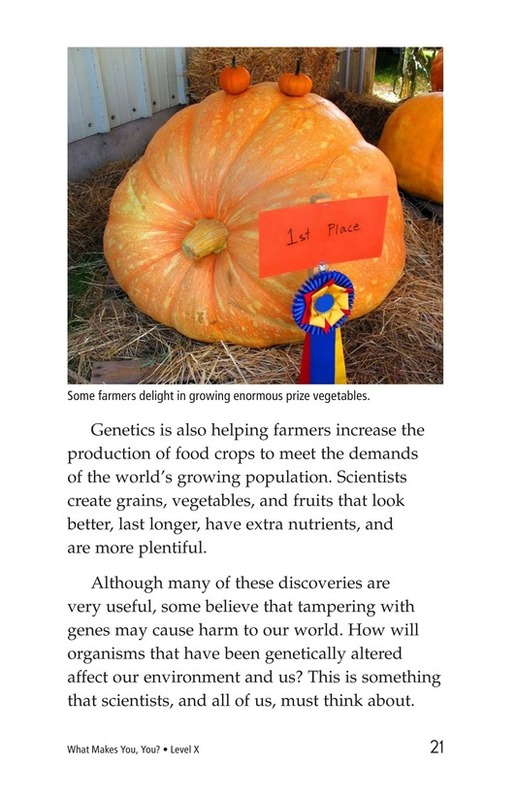 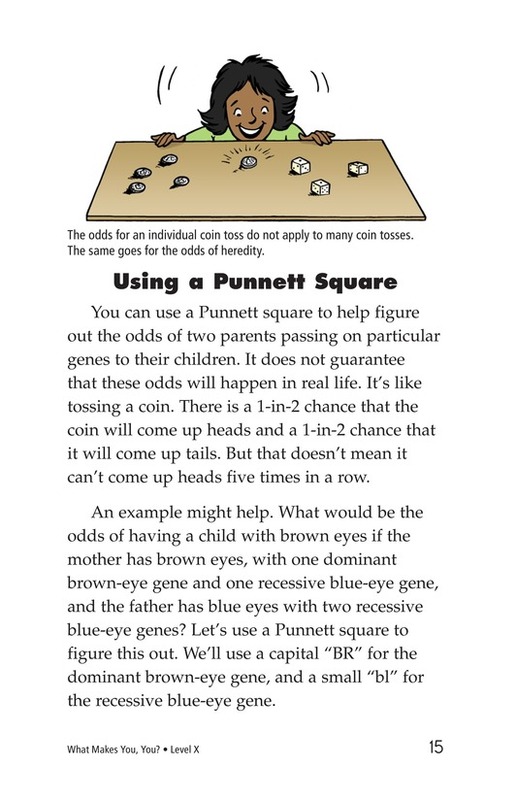 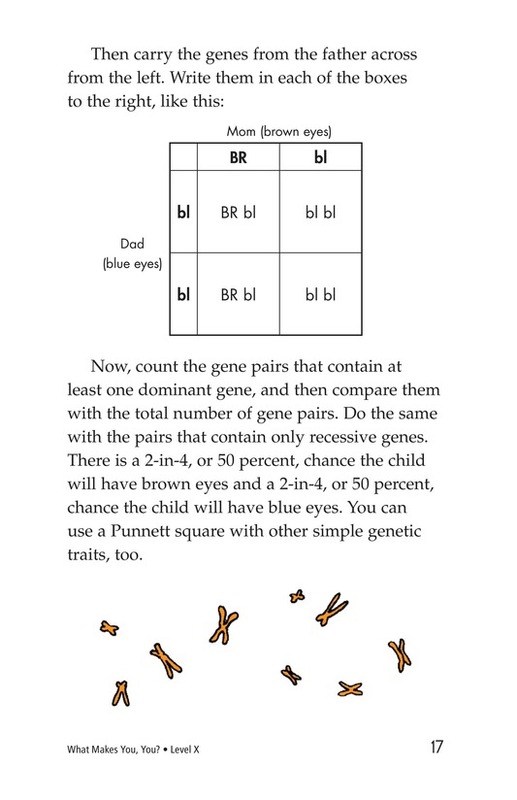 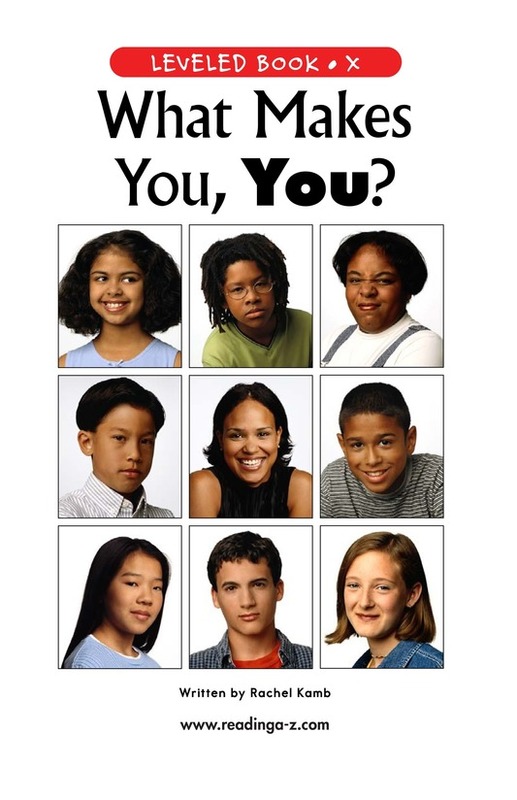 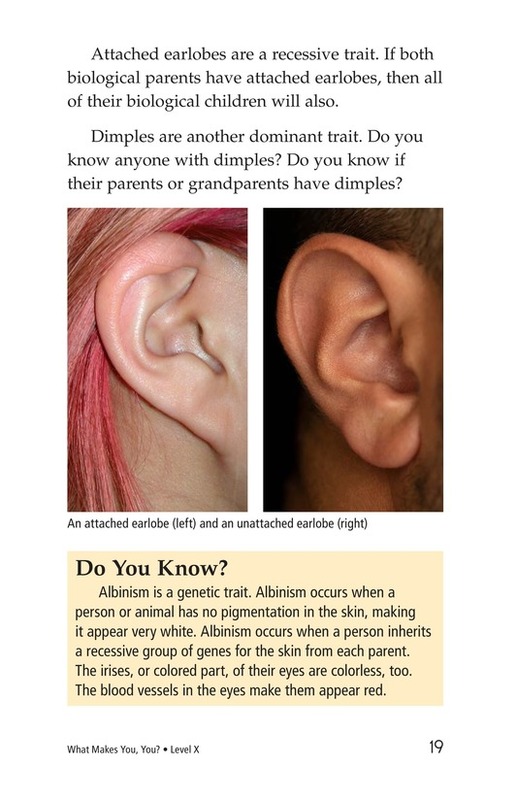 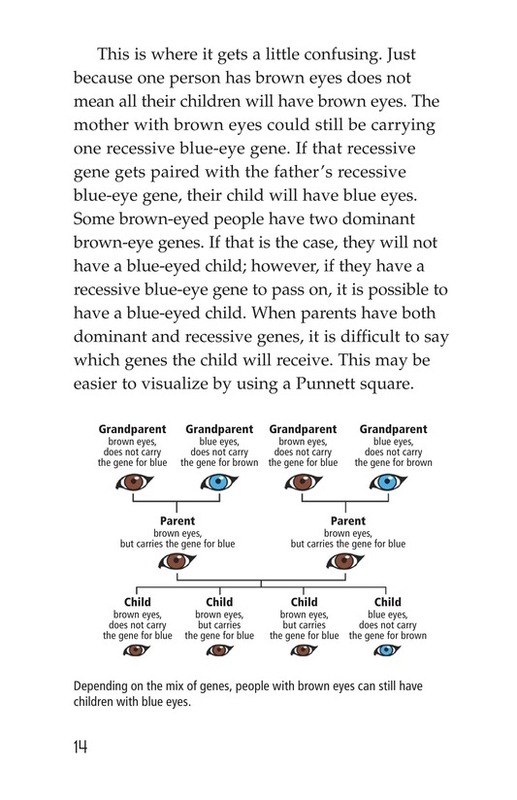 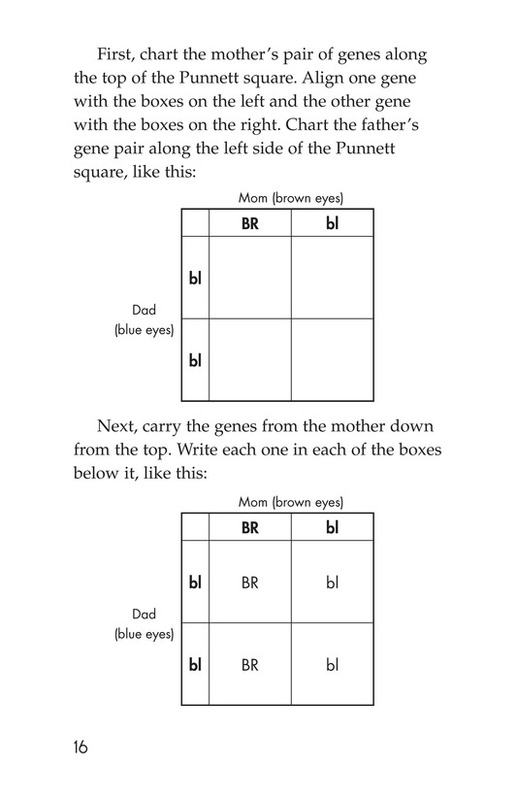 Readers will also learn about dominant and recessive traits and how to use a Punnett square to determine the probability of inheriting a particular characteristic.